One of London's choicest areas South Kensington is more residential than Chelsea but less overtly opulent than the embassy-laden Knightsbridge with a sizable number of French expatriates lending a distinctive and welcome gallic influence the bookshops and cafes that are grouped around the underground station. 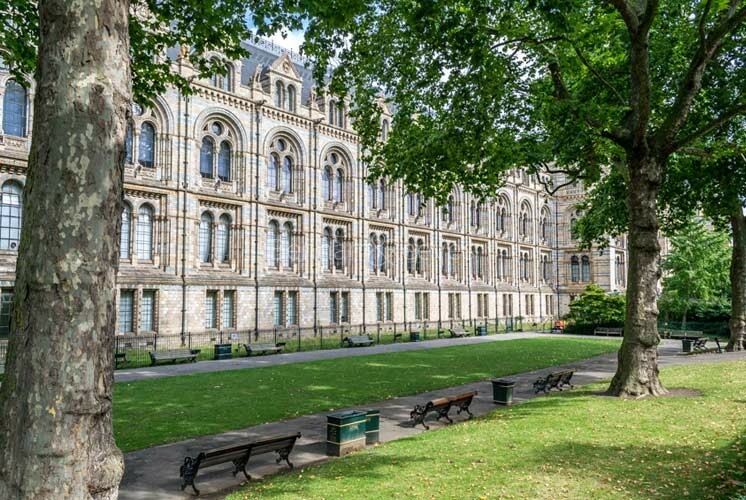 Culture, science and education in the form of many institutions and museums mix happily with South Kensington's fine restaurants, exclusive shops and delightful houses, with Thurloe Square and Onslow Gardens being a prime example. 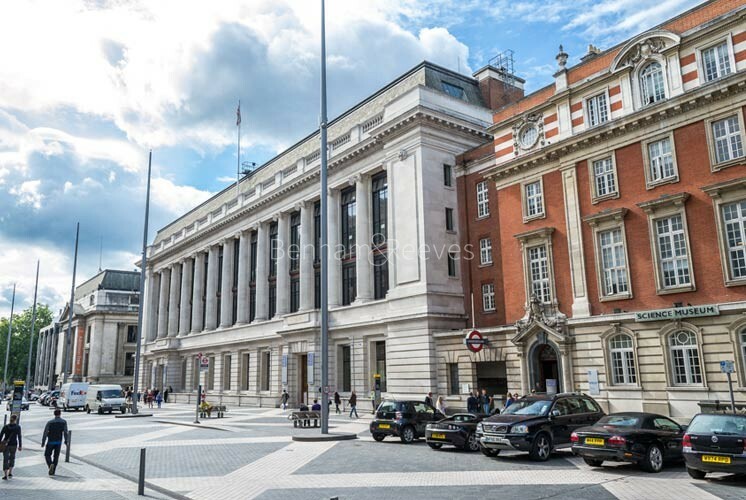 The halls of residence for Imperial College London and the large number of language schools in South Kensington attract many foreign students to the area which is also home to the Lycee Francais Charles de Gaulle, a French secondary school opposite the Natural History Museum. 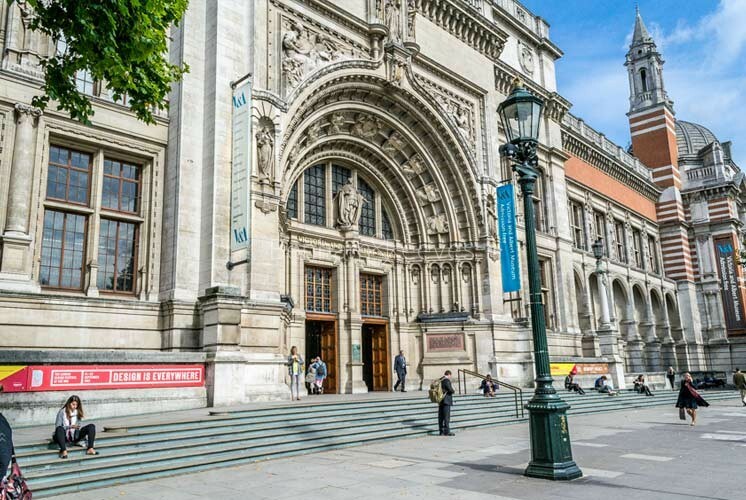 This museum and the neighbouring Victoria and Albert Museum constitute the two main jewels in the district's rich crown which together with the Royal Albert Hall mark the zenith of imperial Britain's optimism and sense of accomplishment. 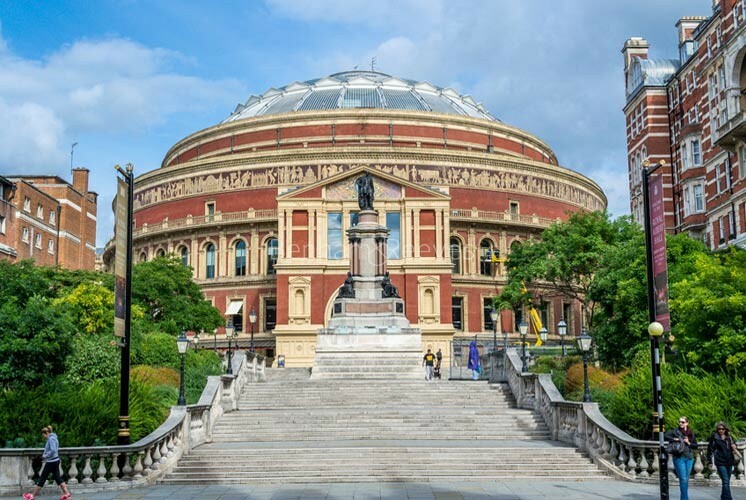 South Kensington tube station (Circle, District and Piccadilly lines) offers easy access to the City, Canary Wharf and the West End. If you require the Circle or District lines head on to Sloane Street for Sloane Square station.